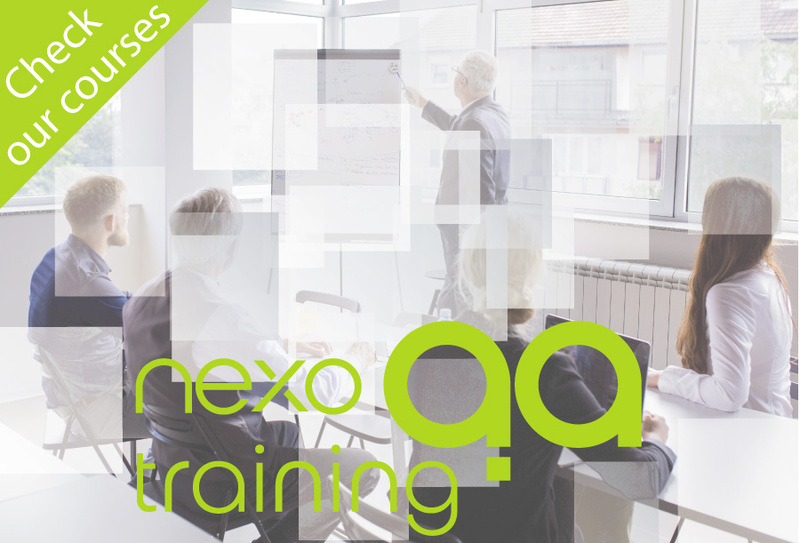 Become a certified professional tester with one of the Software Tester training courses offered by nexoQA. 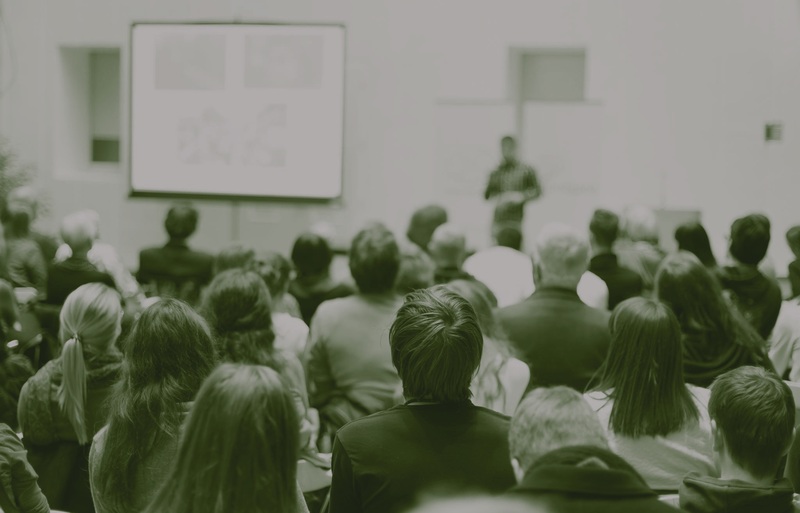 If you are interested in the test fundamentals, agile testing, test design techniques, web services testing or test management, check out the nexoQA calendar of courses to find out when up and coming courses will be held. For more details about the courses, visit the nexoQA web.